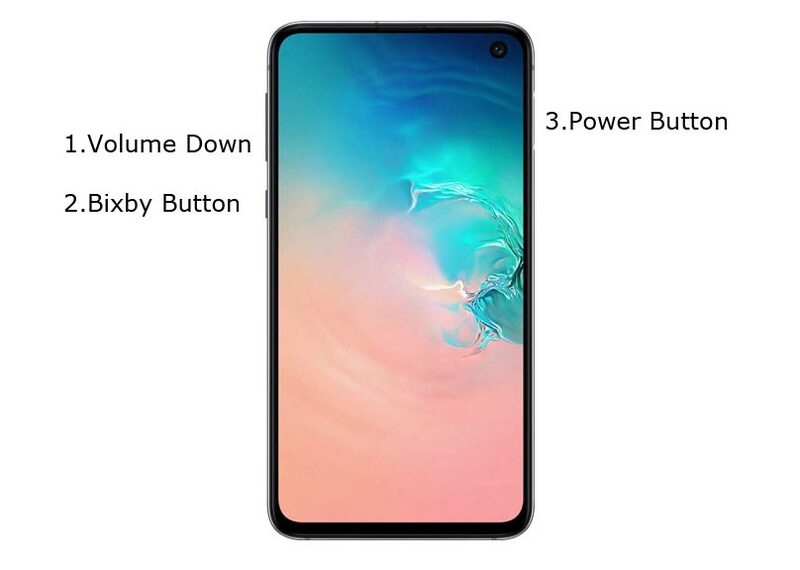 Before Proceeding this Tutorial is for Samsung Galaxy S10e Exynos processor devices. 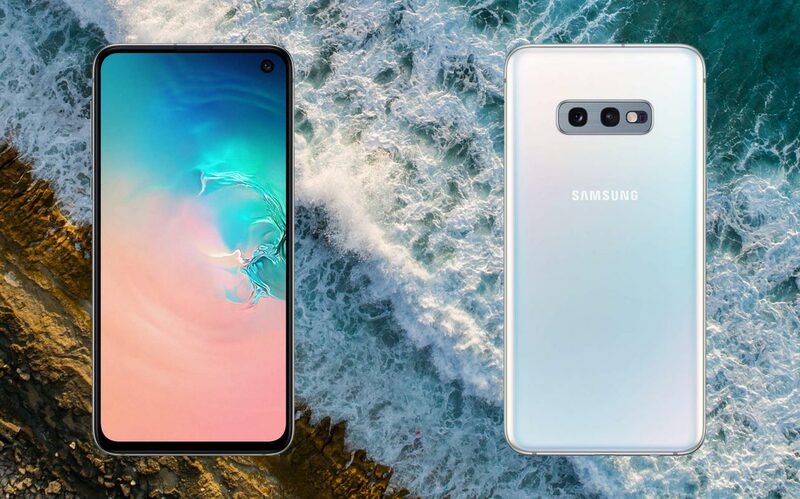 Not Snapdragon variants. 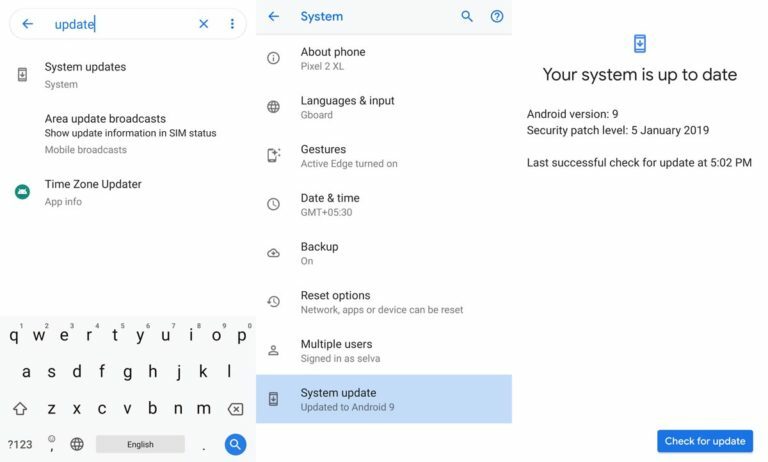 Snapdragon variants come with locked Bootloader, We need to approach them uniquely. 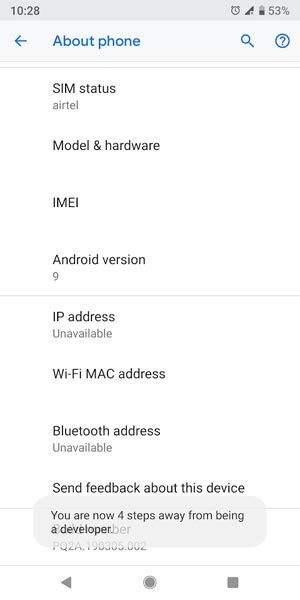 But if you have unlocked International versions, you can use the below method. 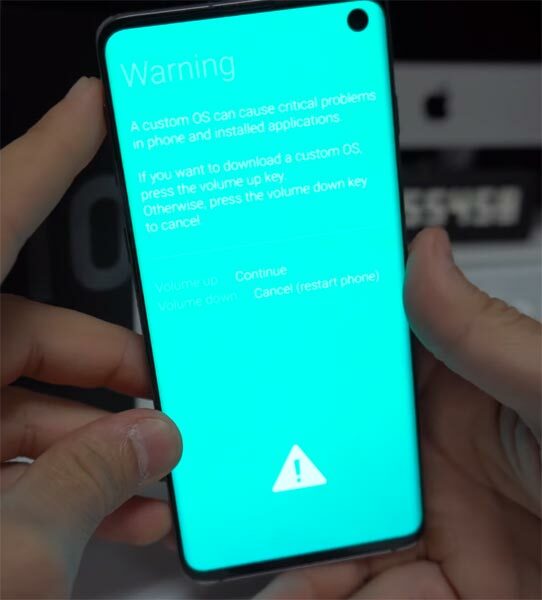 Samsung Galaxy S10e already comes with Pie 9.0 One UI OS, But in some way you may brick the device, or you want to downgrade to older version, or you rooted your device and flash custom ROM, now you wish to flash the official Stock firmware, In those situations you can use this method flash the firmware using ODIN. 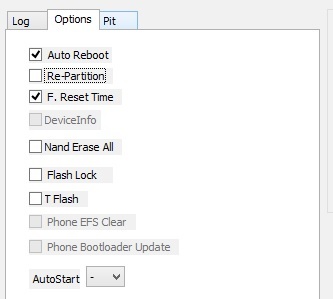 Download Firmware From below links, For Samsung Galaxy S10e Exynos Official Firmware.